But the club did not sign any of them. Despite weeks of reported haggling over the potential signign of Harry Maguire from Leicester or Toby Alderweireld fro Tottenham, United ended up empty handed. Their only signings this summer were Fred from Shakhtar Donetsk, Diogo Dalot and Lee Grant. They face another season with Eric Bailly as their best central defender and any of Victor Lindelöf, Chris Smalling, Phil Jones or Marcos Rojo alongside him. 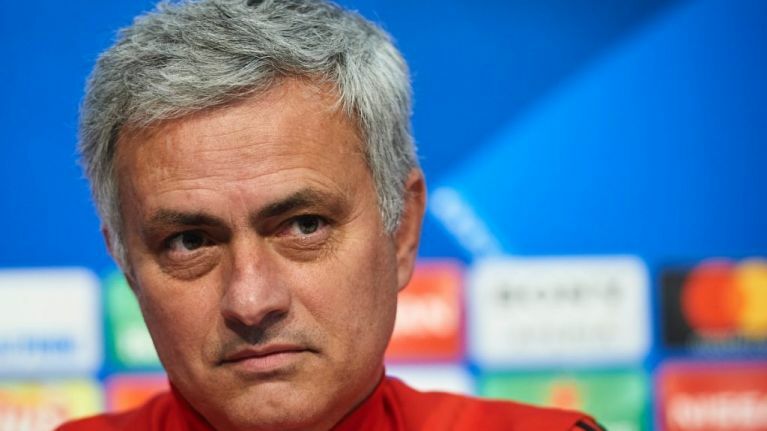 José Mourinho has been left frustrated by the lack of a centre-back arriving this summer, and understandably so given their options and the money available to sign one. According to reports breaking tonight, United had £100m available to spend on a world class centre-back this summer, but did not deem any of Mourinho's favoured options as worth spending such big money on. The club only wanted to sign a defender in the bracket of Raphaël Varane, although Real Madrid would not listen to any offers for the World Cup winner. Toby Alderweireled was the next best thing, with Harry Maguire and Jerome Boateng next in line, but the club were not willing to back Mourinho's judgement and sign Alderweireld from Tottenham despite his evident desire to leave the club for more money. United were asked if they would be interested in signing Atlético Madrid defender Diego Godín, only for the Uruguay captain to sign a new contract with the Spanish club a few days later. They were never interested in Boateng either. 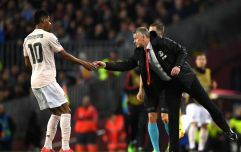 The amount of time he has spent injured over the past few seasons was enough to put United off any negotiations for the German. They seem to have learned not to sign players whom Bayern Munich are ready to offload after the Bastian Schweinsteiger failure. United kick off the Premier League tomorrow against Leicester, for whom Harry Maguire will feature alongside former United defender Jonny Evans in central defence. You get the impression that Mourinho would quite happily swap whatever defensive partnership he fields for Leicester's in a heartbeat.